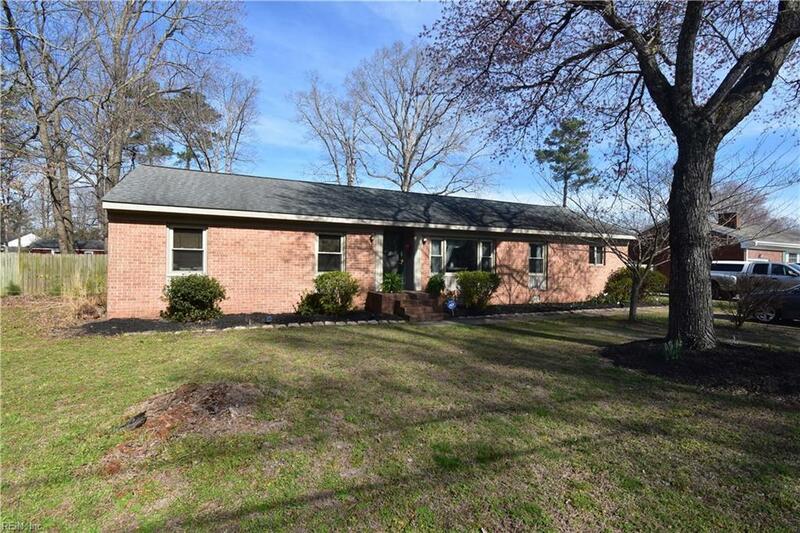 2530 Drum Creek Rd, Chesapeake, VA 23321 (#10247098) :: Abbitt Realty Co. 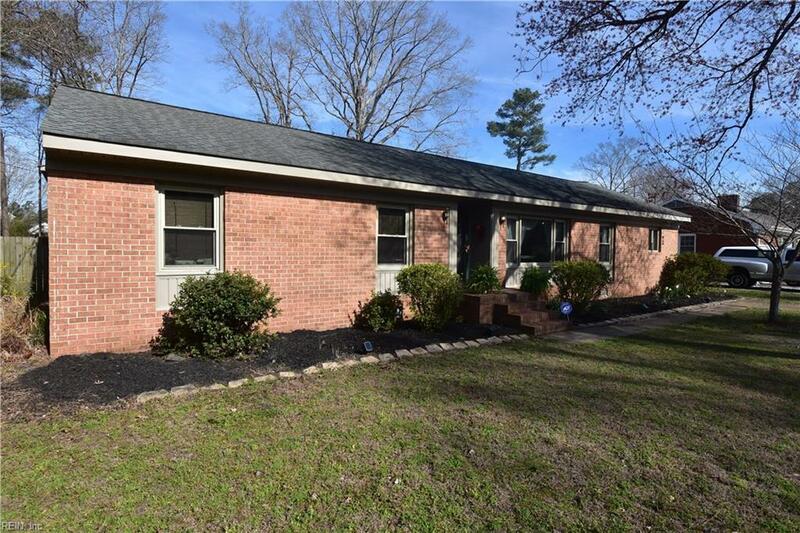 This meticulously maintained rancher, located in Western Branch is only minutes away from convenient shopping, entertainment and access to the interstate. The property's attention to detail reflects the upmost pride in ownership! Common areas are open and ideal for entertaining guest yet warm and cozy; a perfect place to nestle up to relax. A spacious kitchen boasts stainless steel appliances and gorgeous cabinetry. 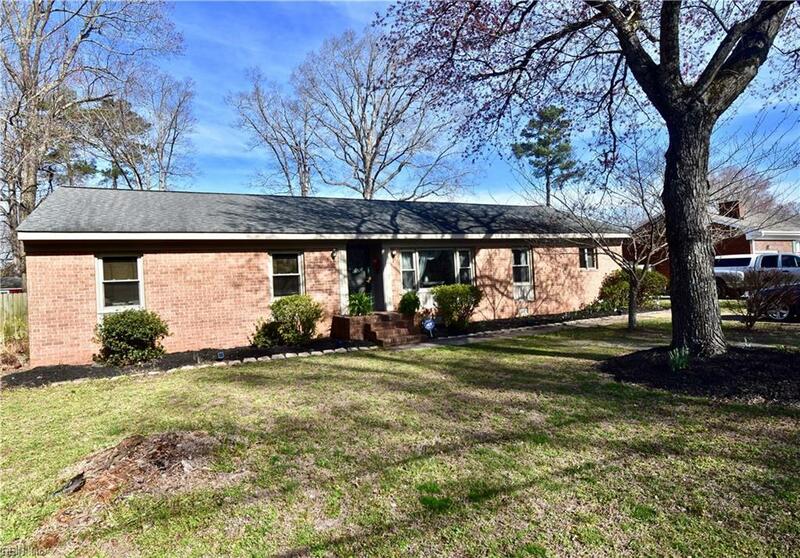 Homeowners are sure to enjoy the massive backyard with a detached garage that is the true hidden gem to this property. 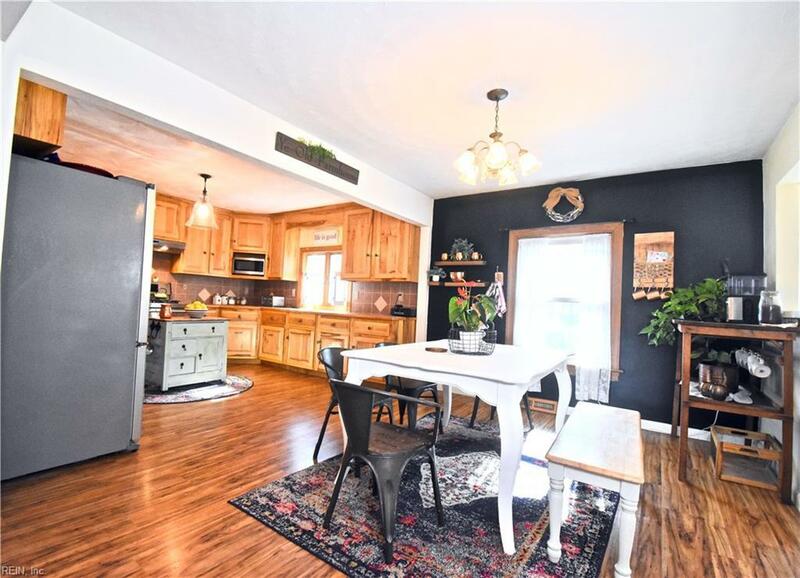 A camera does not do justice to the many amazing features of this home. Schedule your appointment to see your new home today. This one will not last long!